SEAMAN JOB INFO - Posted/Feb/2019 Baltic International Marine Services. 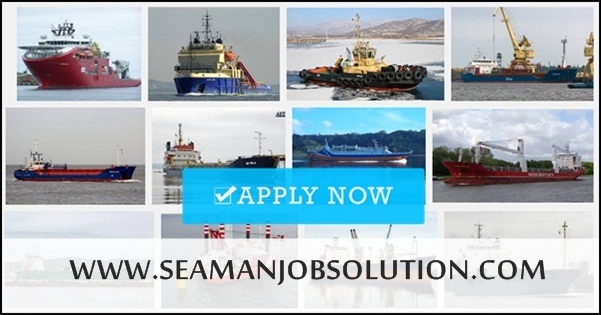 Opening vacancies for Seafarers crew join on container vessel, oil tanker vessel. BIMS is a well reputable offer well trained and qualified English speaking crews for various types of vessels including Oil, Chemical, LPG and LNG tankers, Container carriers, Bulk carriers, Reefers, Ro-Ro, General Cargo, Offshore vessels. 0 Response to "Recruit Crew For Container Vessel, Oil Tanker Vessel"